Filter Forge, Inc. is a one-product company fully devoted to developing and improving our flagship product, Filter Forge. Our company mission can be expressed in a single line: "To develop the best Photoshop plugin on this planet, period." 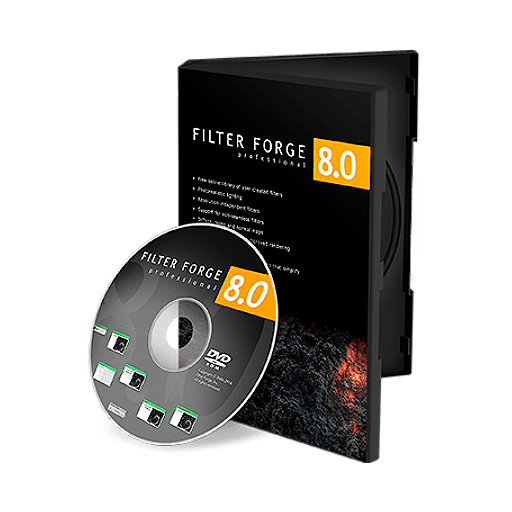 Filter Forge is a high-end graphic software allowing computer artists to use over 12,400 textures and effects and build their own ones.